New Year’s Day finally saw the acquisition of Smith Electric Vehicles UK by its US counterpart and licensee, Smith Electric Vehicles US (SEVUS). 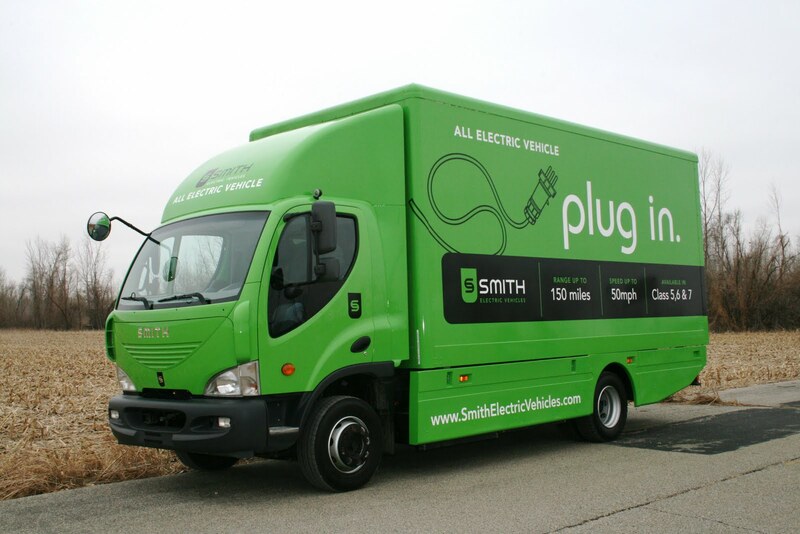 Founded in the 1920’s, Smith UK is the world’s largest manufacturer of commercial electric vehicles, producing the world’s largest battery powered truck, the Newton. The acquisition offer was originally made in March 2010, a press release explaining that “the transaction includes the purchase of all of the Smith US common stock currently held by Tanfield (Smith UK’s parent company), as well as the License Agreement by and between Tanfield and Smith US, and the intellectual property necessary to allow the combined businesses to operate globally.” According to the FT, SEVUS was offering £37m plus a £33.3 m stake in the enlarged company if it was able to float before September 2015. It will be interesting to see how the markets decide.